Last October, ZeptoLab celebrated the fifth anniversary of Cut the Rope with the announcement of Cut the Rope: Magic, the next installment in the wildly popular puzzle game franchise. 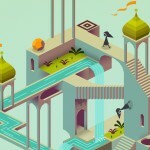 Now, the developer has revealed a teaser trailer along with a definite release date for the upcoming game. 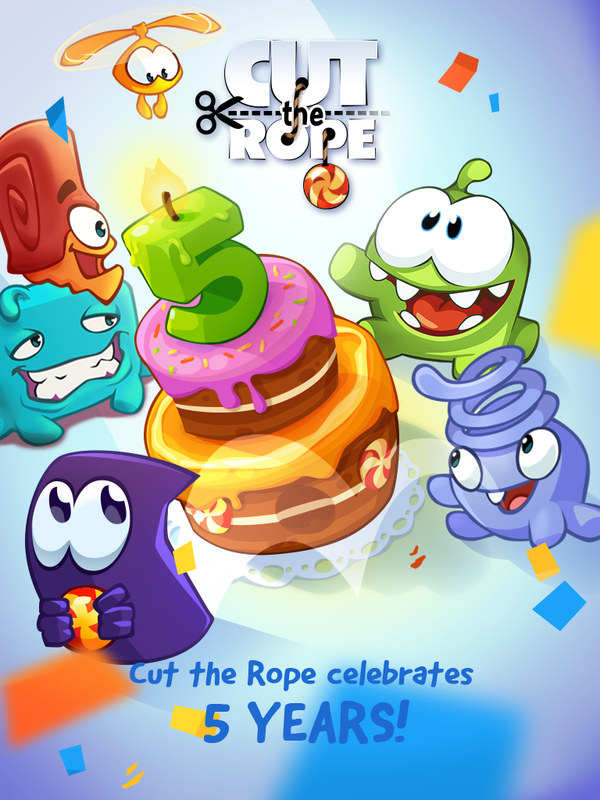 The Cut the Rope franchise began with the release of the original Cut the Rope game in October 2010. Featuring cleverly constructed physics-based puzzles and starring a cute candy-craving creature called Om Nom, it turned out to be such a big hit that a special holiday edition called Cut the Rope: Holiday Gift was introduced just the following December (it’s now unavailable, though). A couple of spinoff editions were eventually released: Cut the Rope: Experiments in August 2011 and Cut the Rope: Time Travel in April 2013. 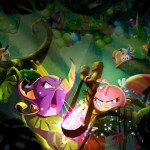 In between, in January 2013, the spinoff augmented-reality game Cut the Rope: Candy Flick was launched. The first true sequel to the original game, simply called Cut the Rope 2, came out in December 2013. Then, in December 2014, the virtual pet app My Om Nom was introduced. Fast forward to a year later and here we are again, in the run-up to a new entry in the Cut the Rope franchise, with the new game this time being Cut the Rope: Magic. 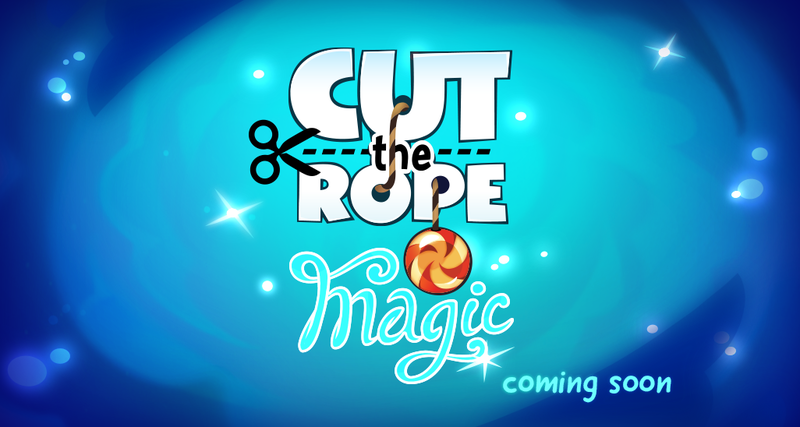 Cut the Rope: Magic is set to materialize on the App Store on Thursday, Dec. 17. Also in the pipeline is a feature-length animated film based on the Cut the Rope franchise. Its release date is yet to be announced, though. See also: Telltale announces new Batman game, teases The Walking Dead: Michonne, Ready for a deluxe brainteaser? Don’t worry, it’s Easy!, and Immerse yourself in world war with DomiNations’ latest update.